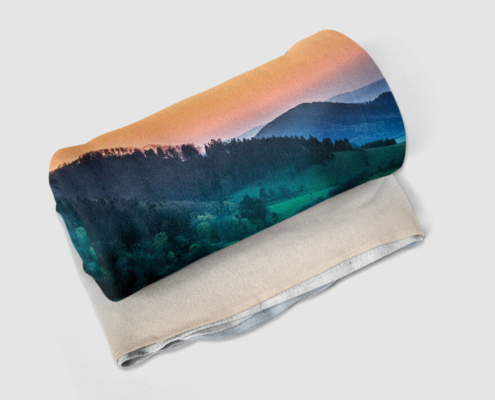 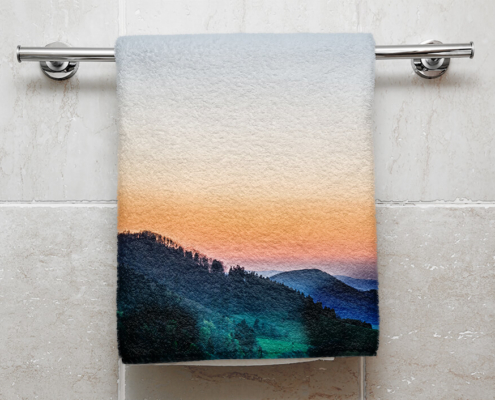 Our towel captivates with its impressive full-surface print. 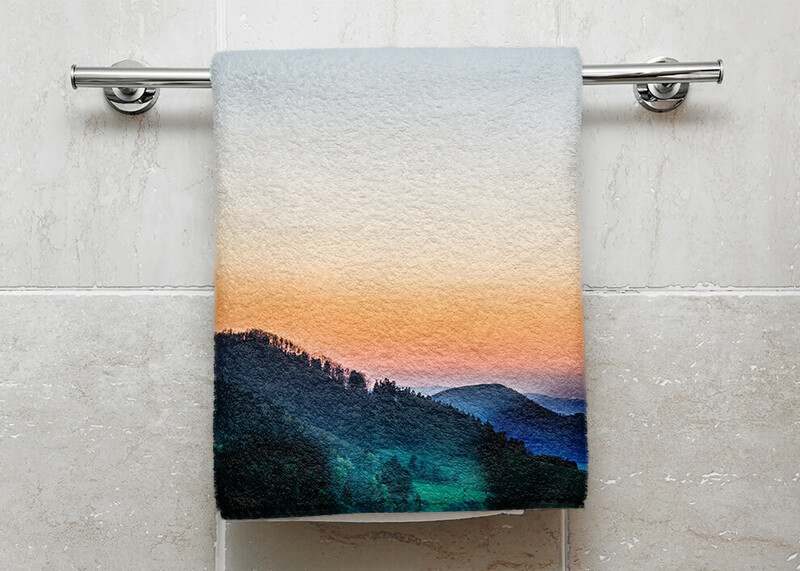 Our towel captivates with its impressive full-surface print. 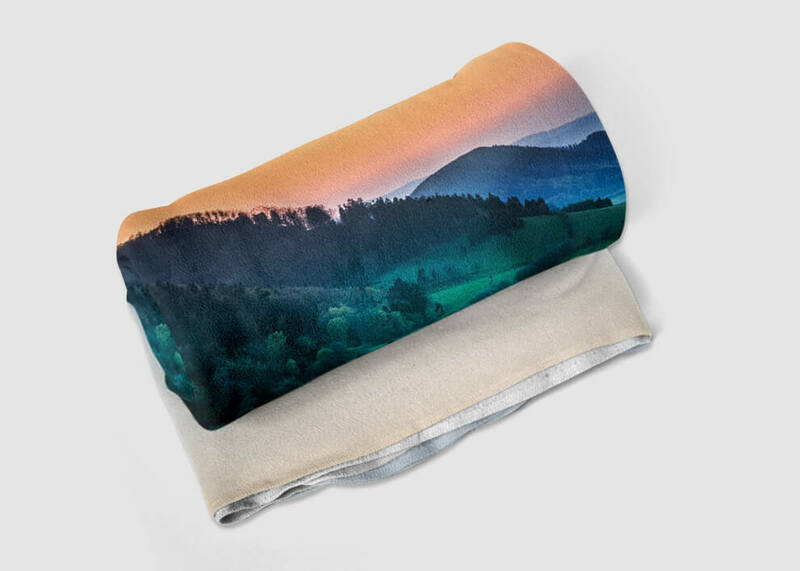 Thanks to the premium printing process, it’s very versatile: use on the beach, at the gym, in the sauna or at home.